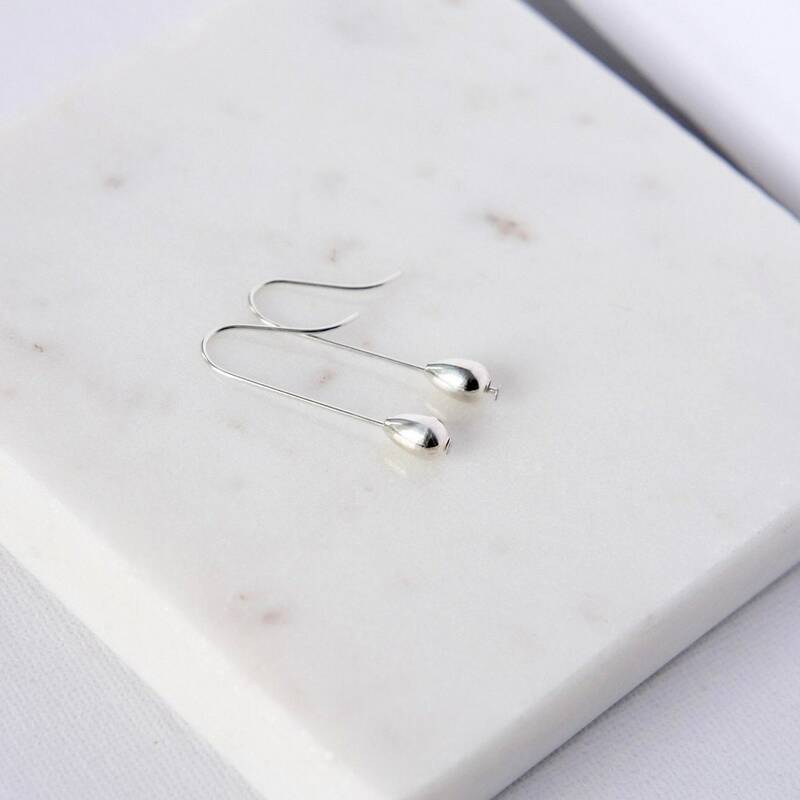 Simple, classic everyday earrings! 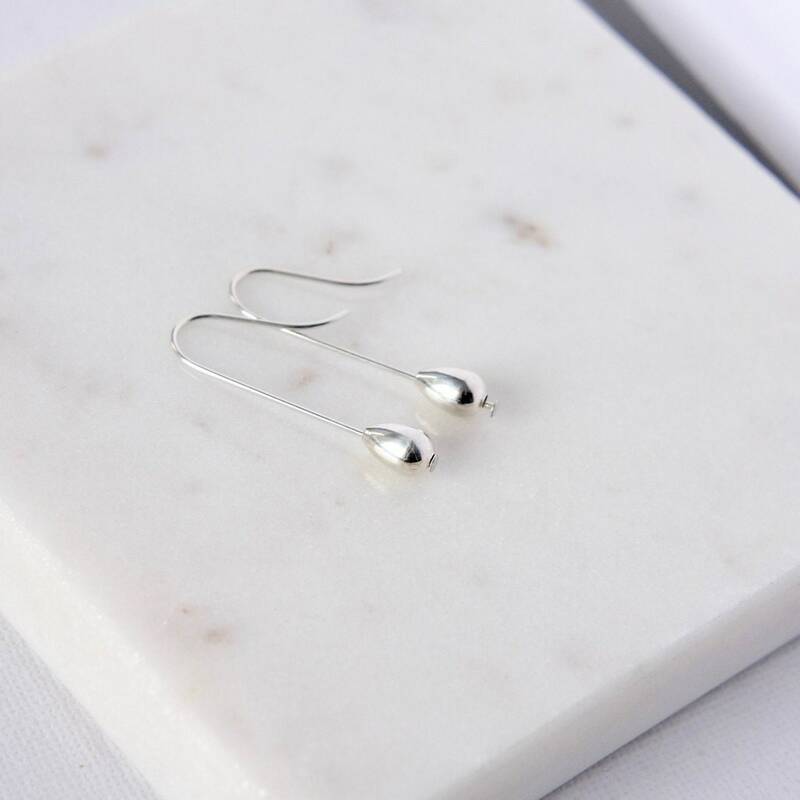 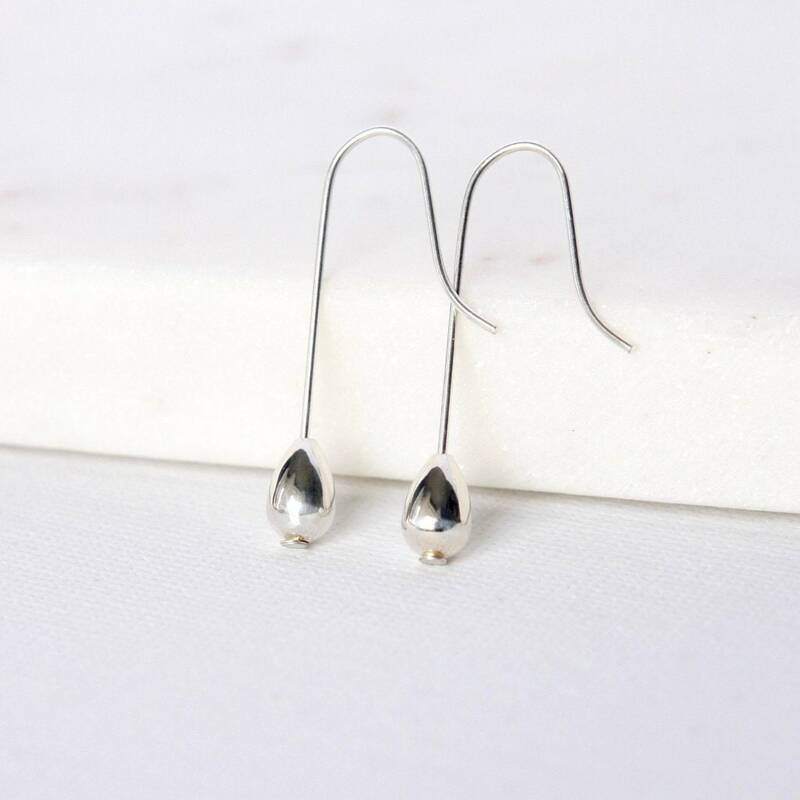 These minimalist earrings feature polished 9mm sterling silver teardrops hanging from sterling silver ear wires. 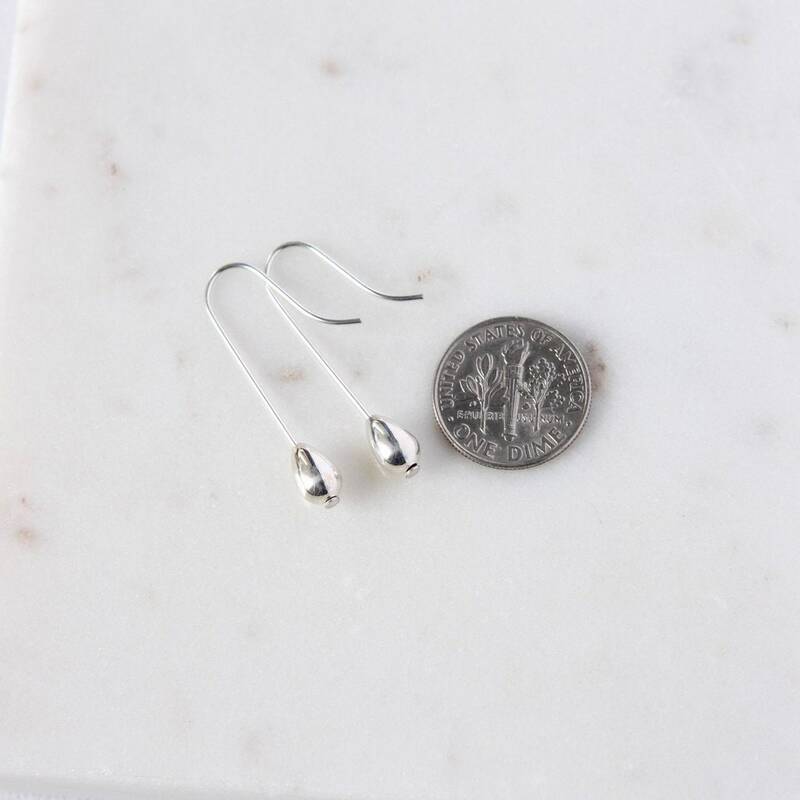 The earrings dangle about 1.25 inches from the top of the ear hooks and are very lightweight and comfortable. 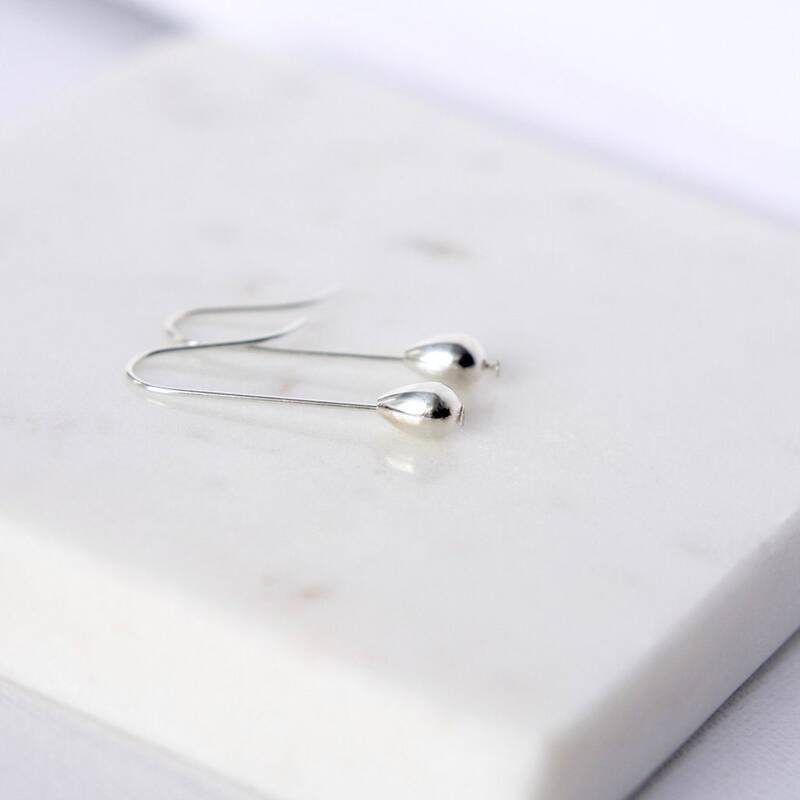 The clean and sleek design make these an accessory that goes with everything!